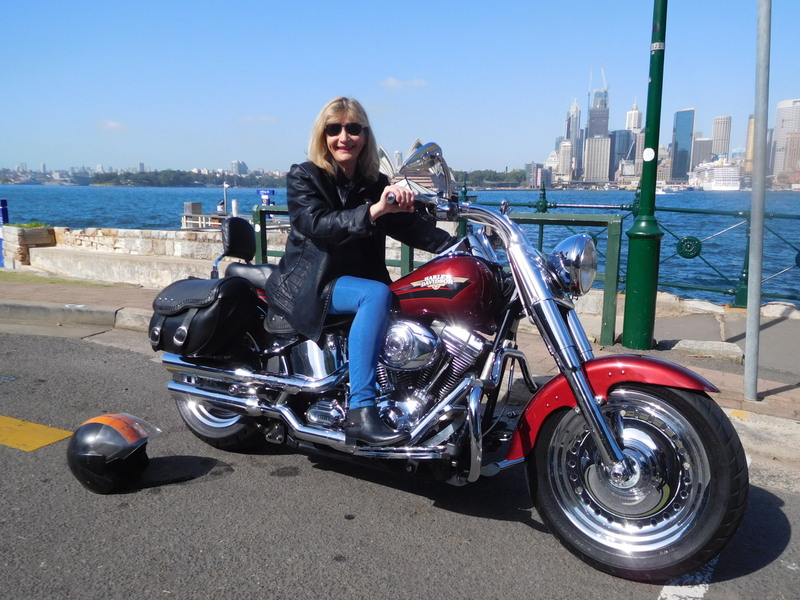 A Manly Northern beaches Harley tour was designed by us for Jenny. 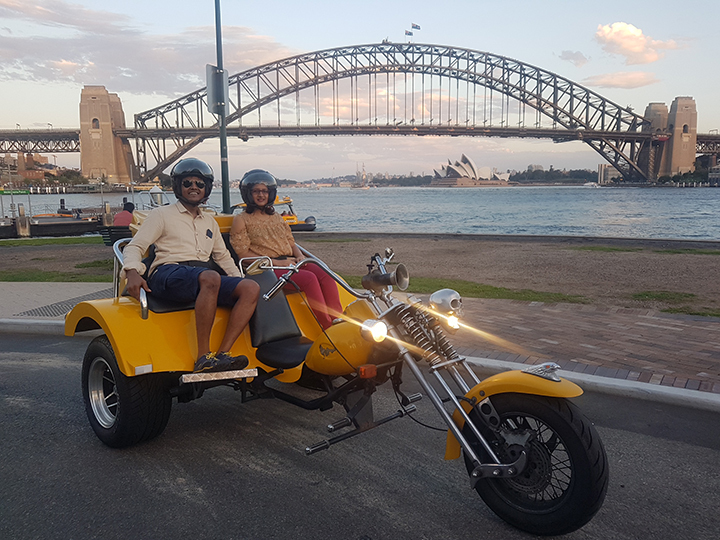 She is South African now calling England her home and in Australia for a holiday. 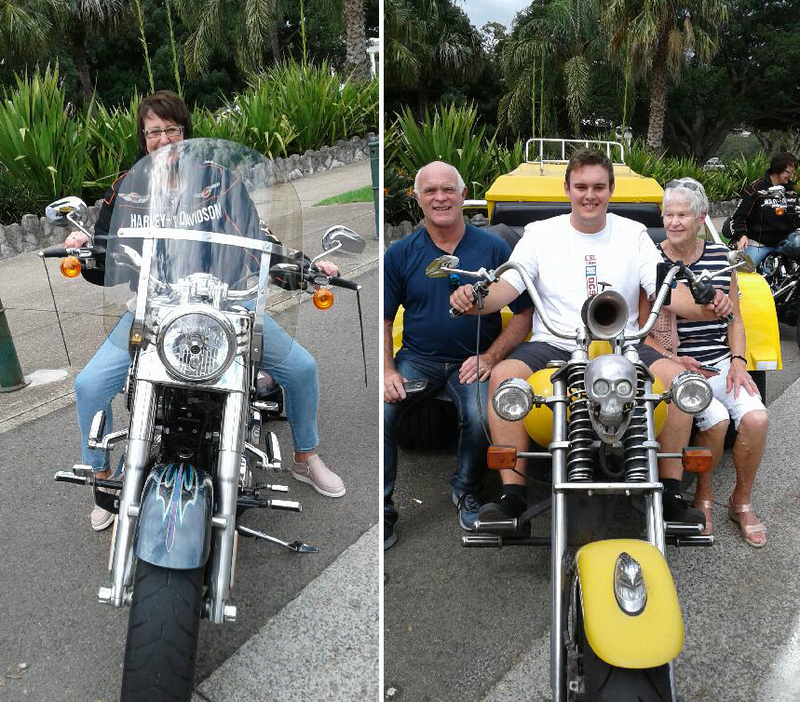 Jenny decided a Harley ride would be a good way to see some of the sights most visitors don’t get to see. Quite right!